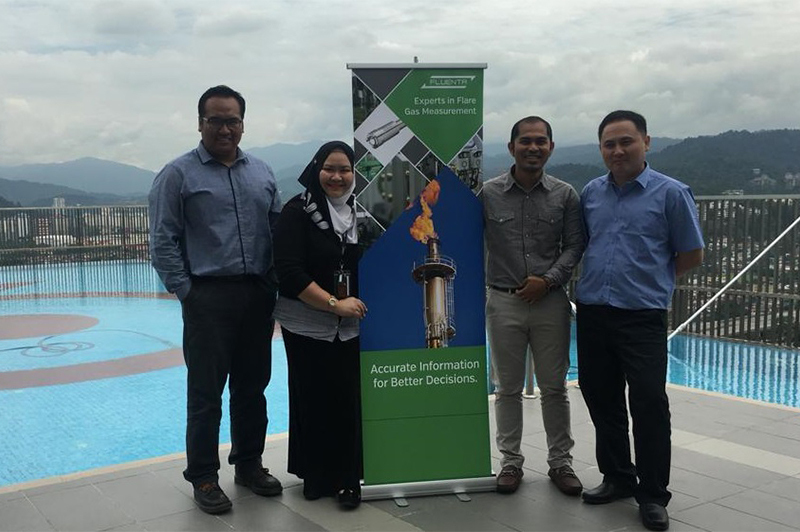 With government regulation increasingly strict for monitoring flare emissions across the globe, Asian companies are under pressure to accurately measure and record gas flow. Fluenta’s FGM 160 meter uses an ultrasonic measurement technique to measure gas flow, complemented by ultrasonic transducers that cover a wide range of gas temperatures and pressures. Fluenta’s non-intrusive transducers do not interrupt gas flow and can be used across a wide range of pipe diameters – from 6 to 72 inches. The FGM 160 achieves pinpoint accuracy across a varied flow and temperature range by deploying both wide band and dual frequency techniques.